There has been quite a bit of feedback, bug fix requests, and feature requests. 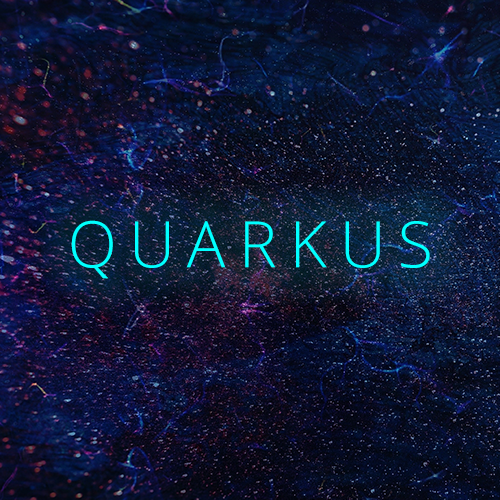 Quarkus 0.13.0 should be cut in roughly two weeks as Quarkus moves ahead in ~2 week sprints. Keep the feedback coming! Want to see a feature or bug fix in this release? If so, then assign 0.13.0 to the PR or issue.